I'm Here. I'm Queer. What the Hell do I read? 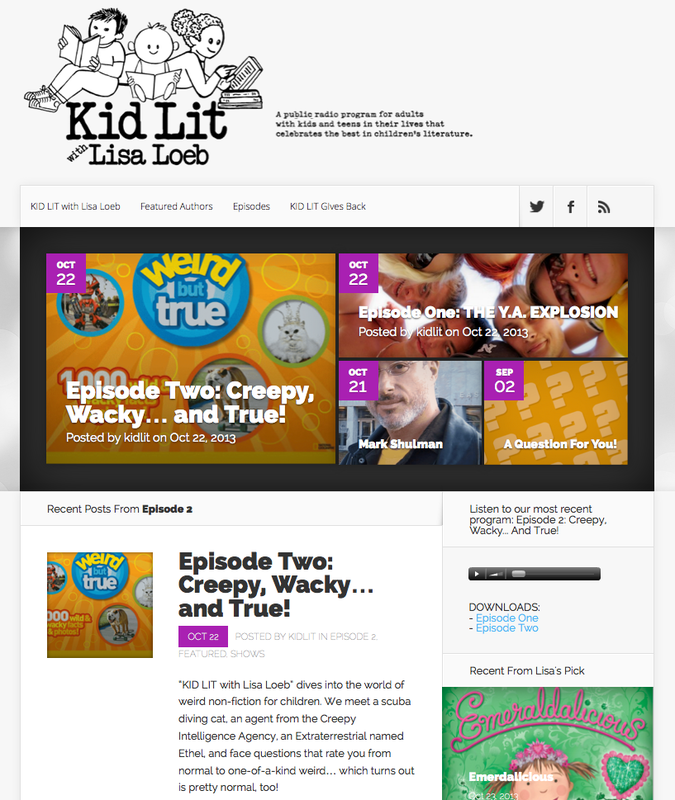 : Episode Two of "KID LIT With Lisa Loeb" Goes Live - And It's "Creepy, Wacky... And True!" Episode Two of "KID LIT With Lisa Loeb" Goes Live - And It's "Creepy, Wacky... And True!" I'm very excited that episode two of the public radio program about children's and teen literature that I'm producing, writing, and participating as on-air contributor for is now playing on stations across the country! “KID LIT with Lisa Loeb” dives into the world of weird non-fiction for children. We meet a scuba diving cat, an agent from the Creepy Intelligence Agency, an Extraterrestrial named Ethel, and face questions that rate you from normal to one-of-a-kind weird… which turns out is pretty normal, too! Plus: Technology to tell a story from history, a plane load of teenage Beauty Queens crash into our diversity spotlight, and what would you do if your favorite park was covered with trash? Maybe something Emeraldalicious? 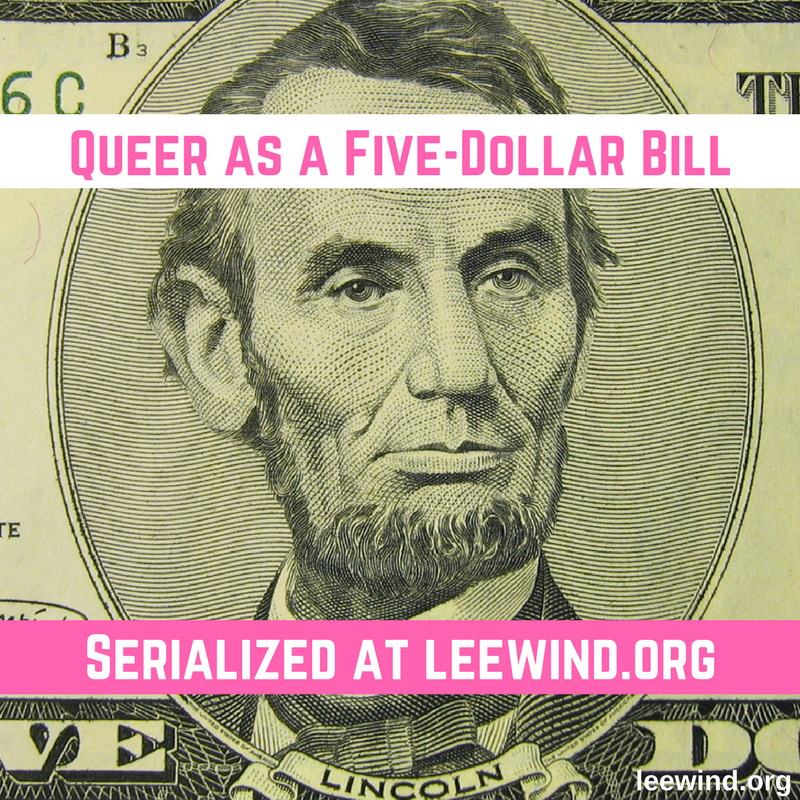 All in all, it’s an episode that plumbs the creepiest, wackiest non-fiction to entertain, inform, and get listeners to believe that it really is CREEPY, WACKY… AND TRUE! Hosted by Grammy-nominated singer and author Lisa Loeb, and produced by Peabody award-winner Ben Manilla, along with children’s literature expert Lee Wind, M.Ed., “KID LIT” features books across various age groups and genres to highlight the latest in children’s literature. 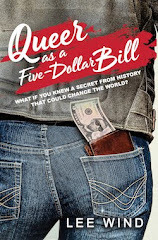 For this episode, I'm delighted to interview editor Becky Baines (about the very Halloween-appropriate THAT'S CREEPY) and shine our diversity spotlight on Libba Bray's Young Adult novel, BEAUTY QUEENS.